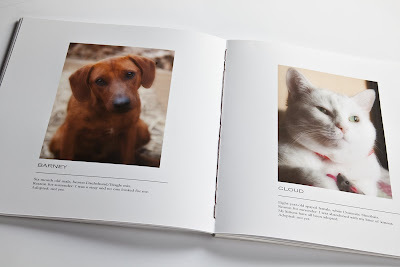 I just finished creating a limited edition artist book for the Nelson County Almost Home animal shelter. They are having their annual fundraiser on Saturday night and they will be auctioning off the first copy of the edition and then hopefully I'll get some orders for more copies of the book. The proceeds go directly back to Almost Home for the animals. 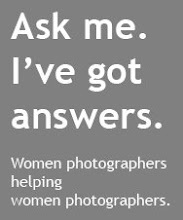 I loved the meditative quality of stitching the binding, sewing photographs one on top of the next. It demanded patience and focus and awareness of pulling the waxed linen thread just so, I loved doing it. And then I got to scratch and burnish the aluminum sheet for the back cover - I could have spent all day watching the swirls and marks appear.